If you have watched 5 Centimeters per Second, you will instantly feel the emotions that the anime radiated in a bittersweet way. The art was just simply stunning and the impact from the story was great. 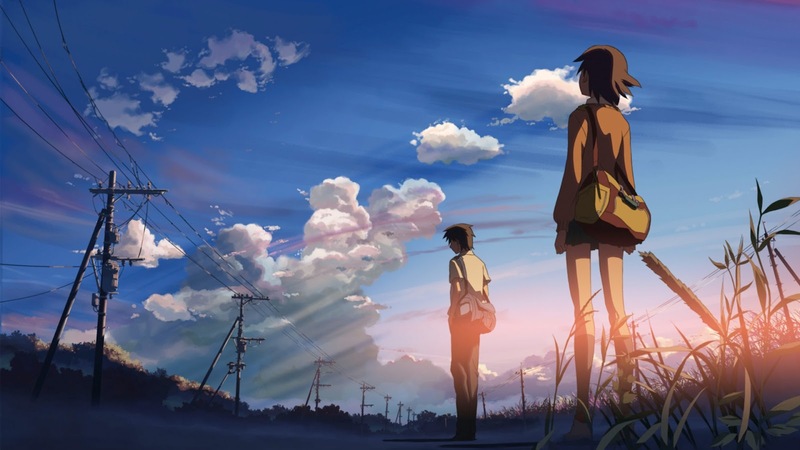 Here is a beautiful wallpaper that truly portrays just what 5 Centimeters per Second is all about. You can read my review here.